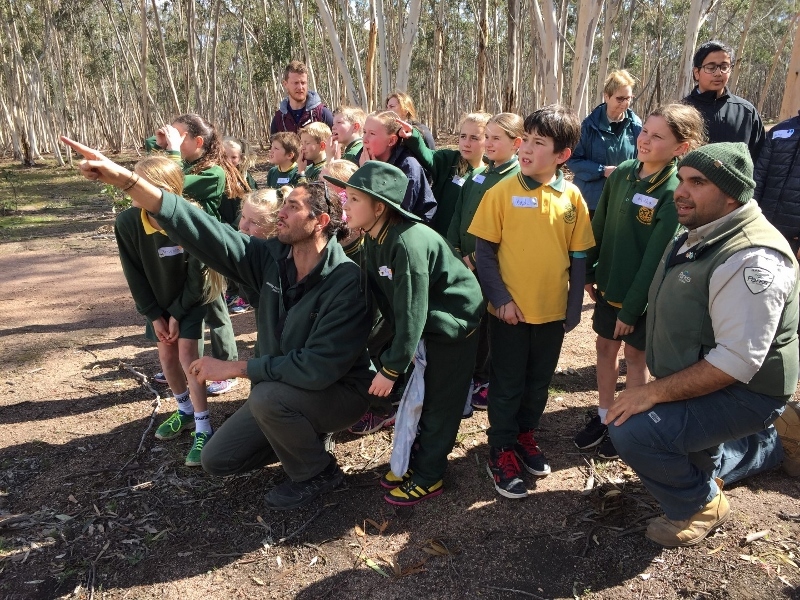 Our aim is to encourage hundreds of schools across Australia to develop an environmental workshop to be delivered in their school and wider community. This is the authentic end point for the Kids Teaching Kids Learning Model. 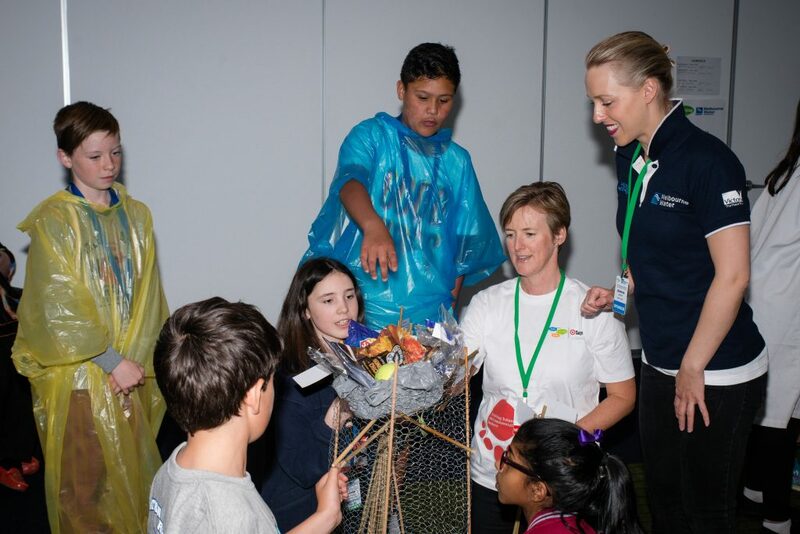 Your school can choose to present a workshop at a grass roots Kids Teaching Kids Week event or within your own school, or at the flagship Melbourne Water Kids Teaching Kids Conference. Alternatively, if it is your first year you might choose to take students to an event to participate as active audience members and then present the following year. Find out more about upcoming events. Individuals and organisations can choose to sponsor an event, volunteer or mentor a group of students. 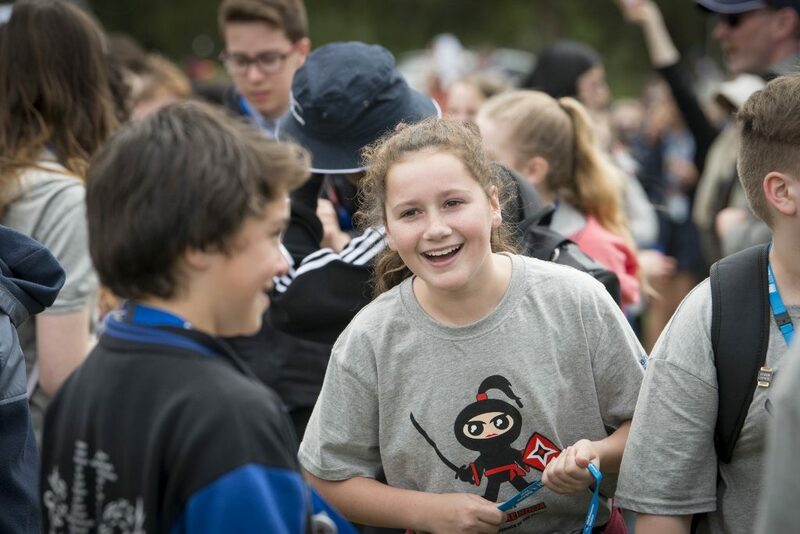 These are very valuable experiences that will enable you to support schools and students involved in the Kids Teaching Kids Program. If you wish to become a sponsor of one of the Kids Teaching Kids conferences or a school to attend a conference please contact 03 8327 8481.